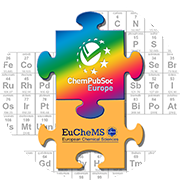 ChemPubSoc Europe brings you a mid-year update on our activities in 2018. Our teams and content are growing. We are delighted to offer you a collection of Special and Virtual Issues at the leading edge of chemical research. And the best for last: we are honored to announce the election of 37 European chemists to the ChemPubSoc Europe Fellows Program (Class 2016/2017) – among them, Nobel Laureate Ben Feringa. Where better to celebrate chemistry with a European spirit than at the 7th EuCheMS Chemistry Congress. ChemPubSoc Europe is growing to accommodate an increase in submission numbers. With this development we have innovated our journal workflows and made changes to ChemPubSoc Europe's preprints policy. Outstanding contributions and the diligent care of reviewers, board members, and editors, have set new records in total citations and altmetrics, with notable increases in the 2017 Impact Factors for ChemSusChem, ChemElectroChem, and ChemPlusChem. Read on to learn more. ChemPubSoc Europe realizes that many urgent contemporary challenges will have their solution in a new generation of chemists. As such, we believe it's important to work with established researchers to discover and cultivate young talent. This 2018, ChemPubSoc Europe is leading an industrious campaign to highlight and support up-and-coming researchers from the ground up. Our journals and their board members have collaborated to bring you a series of Special and Virtual Issues, including the 20th Anniversary Special Issue of EurJIC and EurJOC. 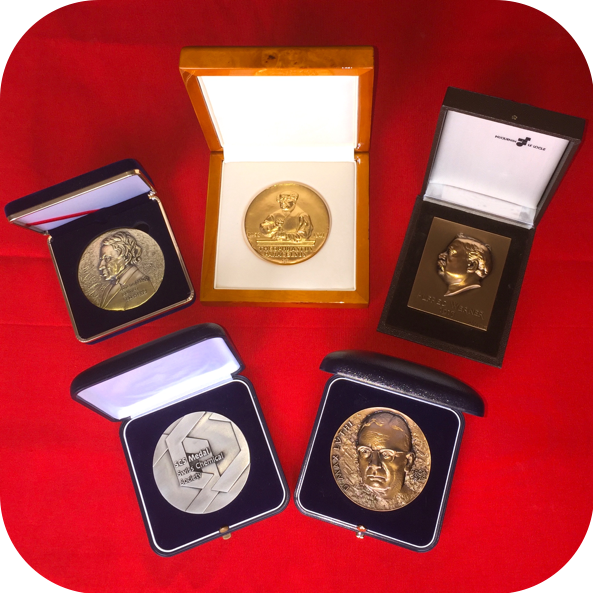 ChemPubSoc Europe Fellows Program honors eminent chemists whoa European spirit in publishing. Recipients of this accolade are elected by editors and 16 continental European chemical societies. This year ChemPubSoc Europe will celebrate its Fellows (Class 2016/2017) at the 7th EuCheMS Chemistry Congress in Liverpool, UK. 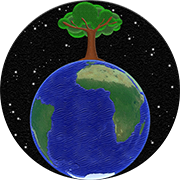 The five-day event is packed with talks by renowned scientists from around the world, and among them are many ChemPubSoc Europe Board Members. Our editors look forward to discussing your research at the 7th EuCheMS Chemistry Congress and at other events. We await your high-quality submissions with enthusiasm!